So this is my first post in this blog. I guess I’ll start it out with a little bit about me. My name is Jodie. 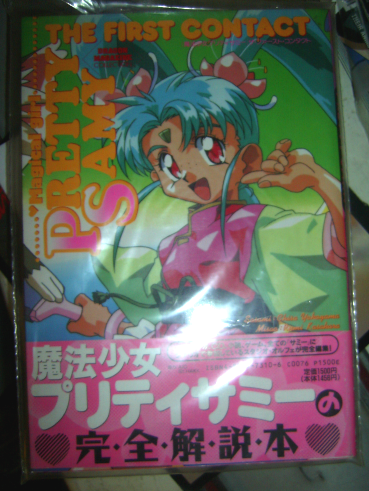 I’m 18 years old and I love anime and manga, specifically Tenchi Muyo and Pretty Sammy. 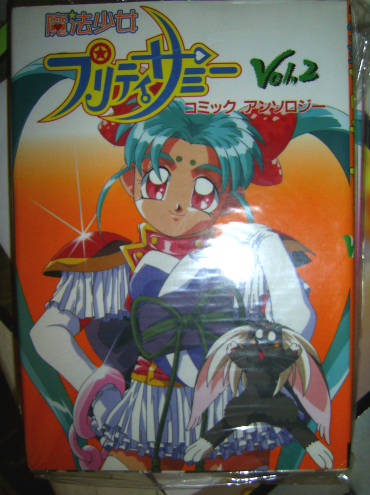 Sasami is, hands down, my favorite anime/manga character ever. 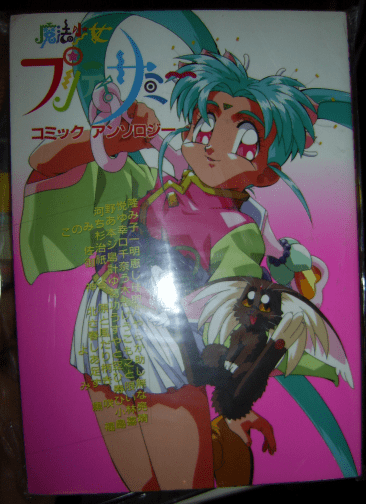 I’ve been into Tenchi Muyo since I was 11 and was hooked upon first sight. I named this blog “oyogenai” because it’s one of my favorite songs by the now-defunct J-pop duo UNDER17. Some of the things I will be blogging about will include music, anime and manga things I own, upcoming anime, anime and manga I’ve seen and read, Japanese lyrics, and lots of pictures and mp3s.